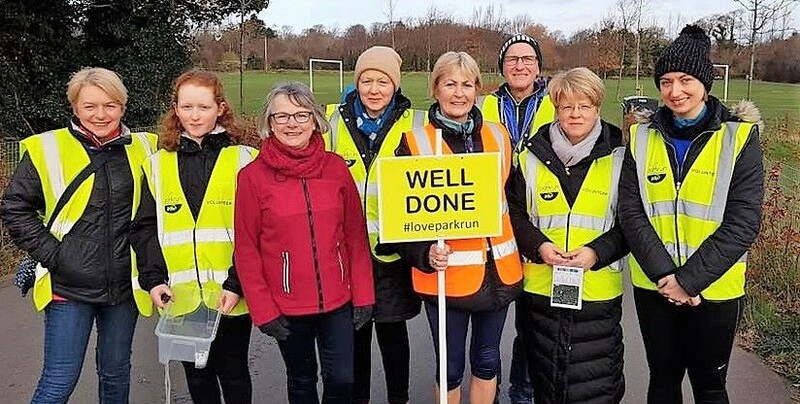 In 2018 parkrun Ireland had the highest number of parkrunners of the year on World Cancer Day. Let’s make World Cancer Day 2019 an even bigger one. 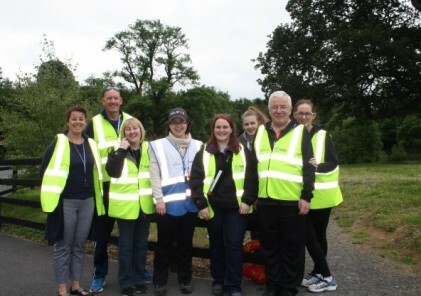 The Irish Cancer Prevention Network and parkrun are teaming up to encourage everyone to “Bring a friend to parkrun” on Saturday 2 February for World Cancer Day. Most people are aware that smoking causes cancer. What you might not be aware of, however, is that being overweight and not doing enough exercise is quickly becoming the second biggest cause of cancer. Regular exercise, like taking part in parkrun, can reduce your risk of bowel and breast cancer and cancers of the womb. Exercise has many beneficial effects for people living with and beyond cancer. If you are thinking of taking part contact your doctor or GP and get their advice before you get started.